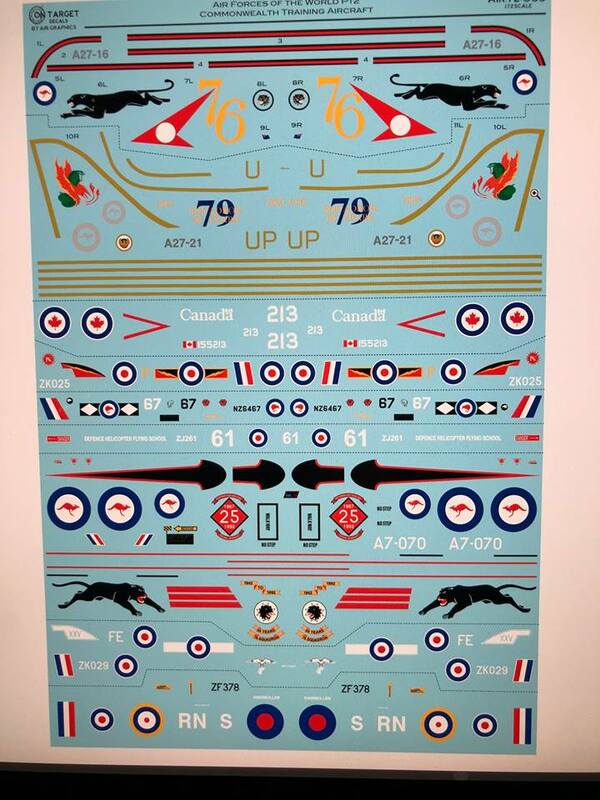 The next On-Target Decal sheet will be available soon from Air-Graphics. Air Forces of the World Part 2 - RAF & Commonwealth Training Aircraft. Available January.